If you type a quarry into a search engine, then you will normally get a whole page of results. These results each contain a title, the website address, and a short description of what is found on those pages. These descriptions are called meta descriptions and they encourage potential customers to go to your site. Many people choose to just let the first words of the article serve as the meta description but this is not the best approach. 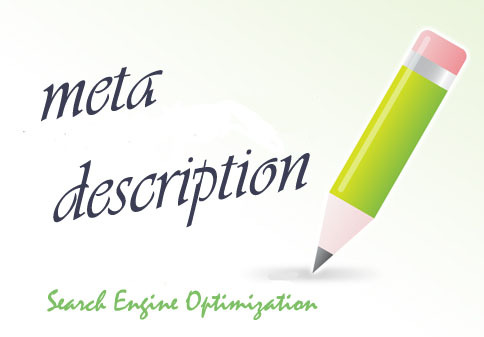 Writing effective meta descriptions is an effective way to build traffic to your site. Internet Marketing Team is an Internet marketing company using effective methods for growing website traffic. Your meta description is some of the most valuable internet territory that you own because it is seen by more people looking for that particular keyword than anything else that you write. Therefore, you should view it as a call-to-action. Start your meta description with an action verb like discover, grab or click. Your reader is looking for a solution to a problem that they face. For example, they may need to order some more shampoo or they be having trouble writing meta descriptions. Use your description to tell the reader how they will benefit from clicking on your site. Never make false promises, so be sure to follow through. • Find and compare Project X software. Use our free interactive software to narrow down your choices. • Discover customer relation management software that works as hard as you do. • Compare free video hosting platforms that make uploading videos to your site a snap. It is important that you use keywords in your meta descriptions when possible. This will further encourage readers to click on your site. 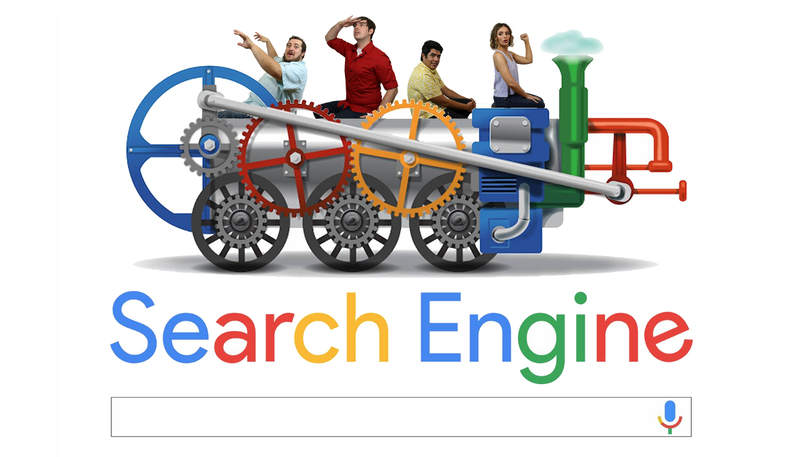 It also encourages Google and other search engines to consider ranking your site higher. Each page needs its own meta description. It should tie directly to the information on that page. Do not get lazy and try to use one meta description for all your sites. It only takes a minute to write and code one and you will be amazed at the results. Welcome to Independent SEO Bloggers!